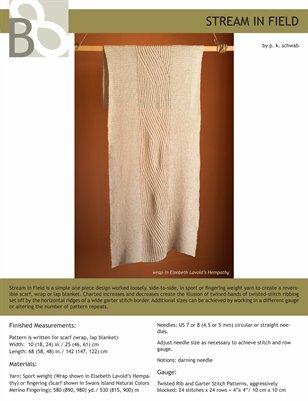 Base 8 is the design studio of Pamela Schwab. 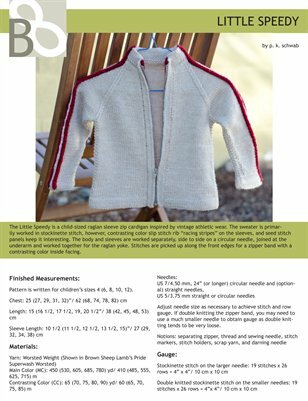 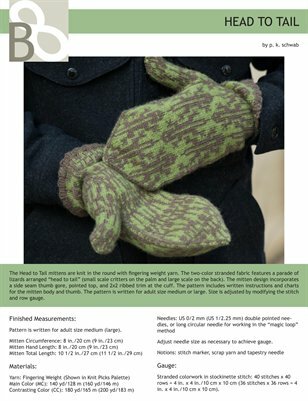 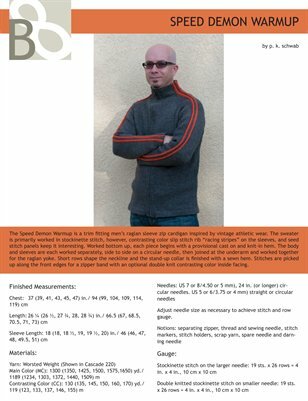 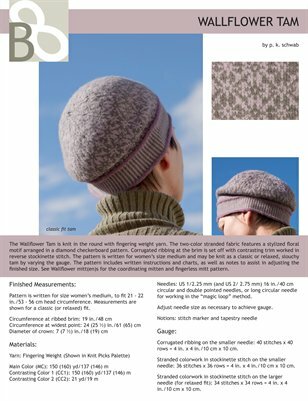 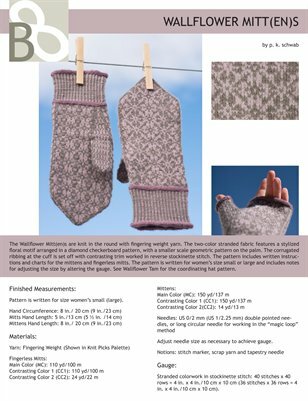 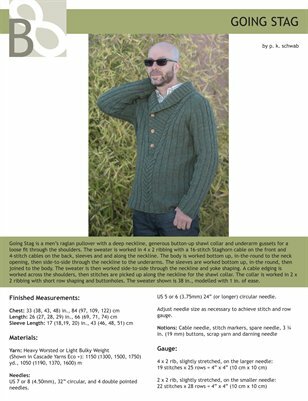 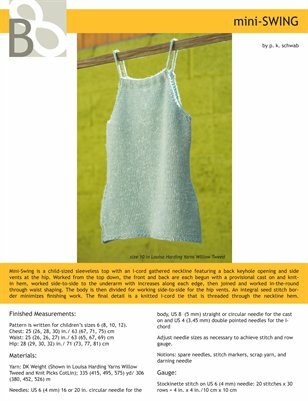 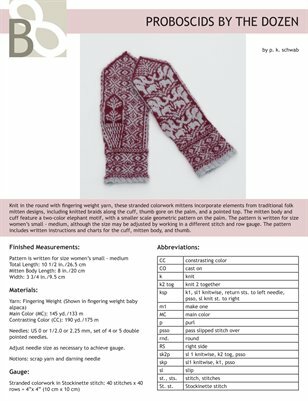 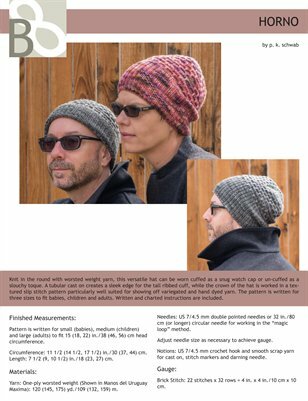 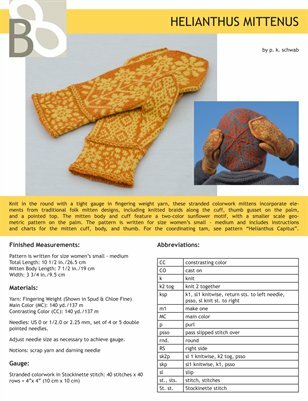 With knit-design, Pamela has expanded her design practice to produce patterns for simple, wearable hand knitting. 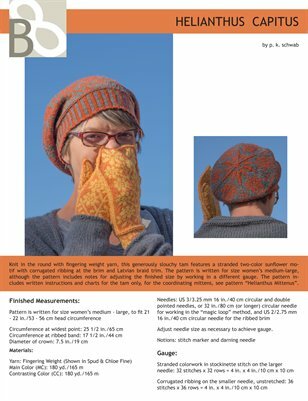 Strongly influenced by her background in architectural design, she enjoys exploring the fluid construction methods, clever structural details and bold surface textures traditional to the craft of hand knitting.